This safety boot from No-Risk is an ideal choice to have on the jobsite ensuring that you are both protected and comfortable throughout your working day. The New Denver boot offers you No-Risks Clima Cork System which boot work with the shape of your foot through a layer of cork keeping your feet separate from environmental cold and heat. 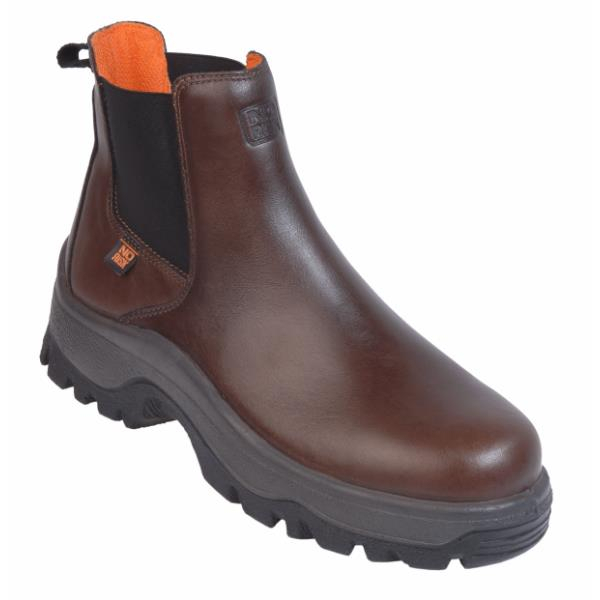 This not only keeps you protected from the outside by also gives an extra layer of comfort to you during your working day and takes the pressure from your feet which can build up in normal work boots.